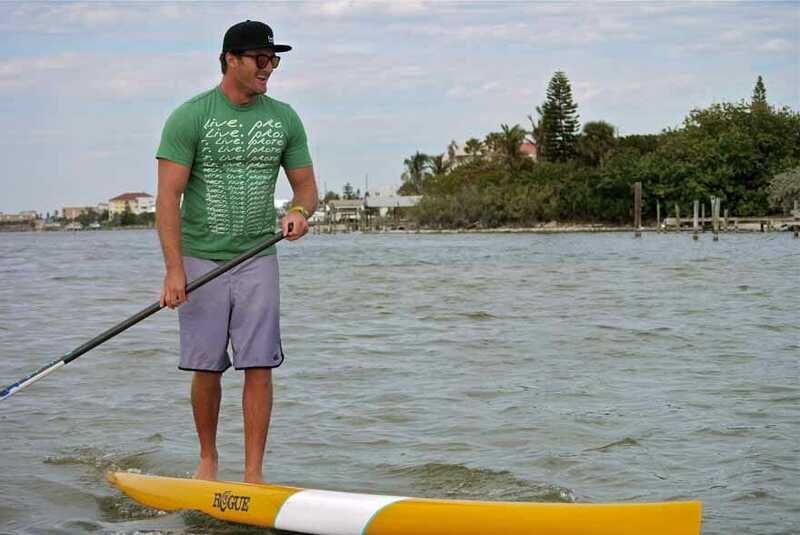 Sobe Surf provides stand up paddle lessons, stand up paddle tours, SUP yoga, SUP clinics in Miami and Cocoa Beach, FL. Here’s a photo gallery of what we do and how we do it! 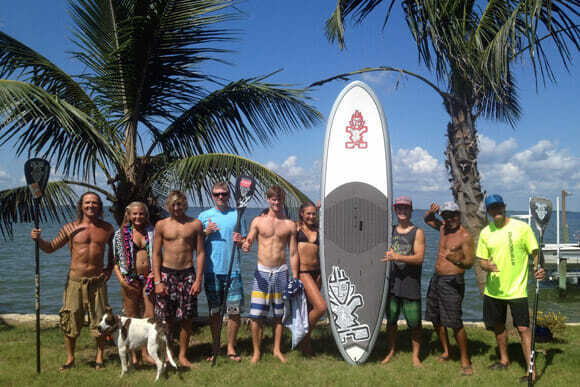 For up-to-date and recent photos, check out Sobe Surf’s photo album on Facebook! 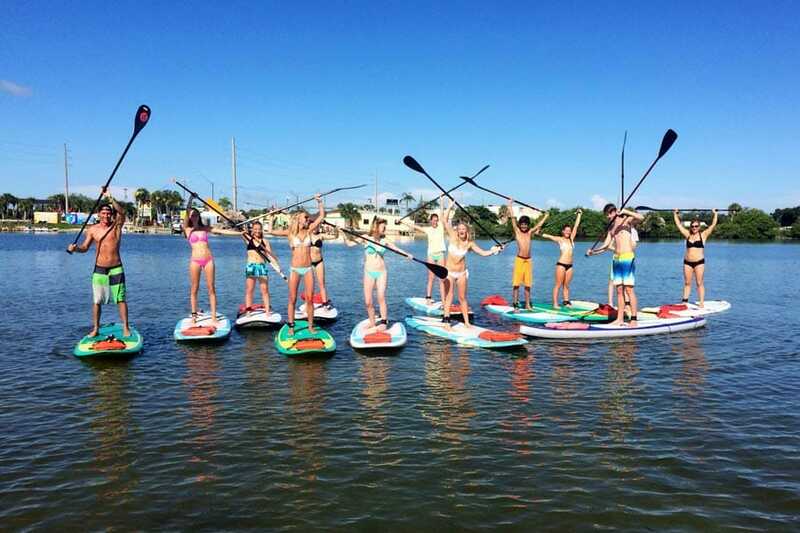 In addition to pro clinics, Sobe Surf offers surf lessons, stand up paddle lessons, tours, and more. Check it out! If you’re in the Miami area, check out these great things we offer on South Beach and nearby! 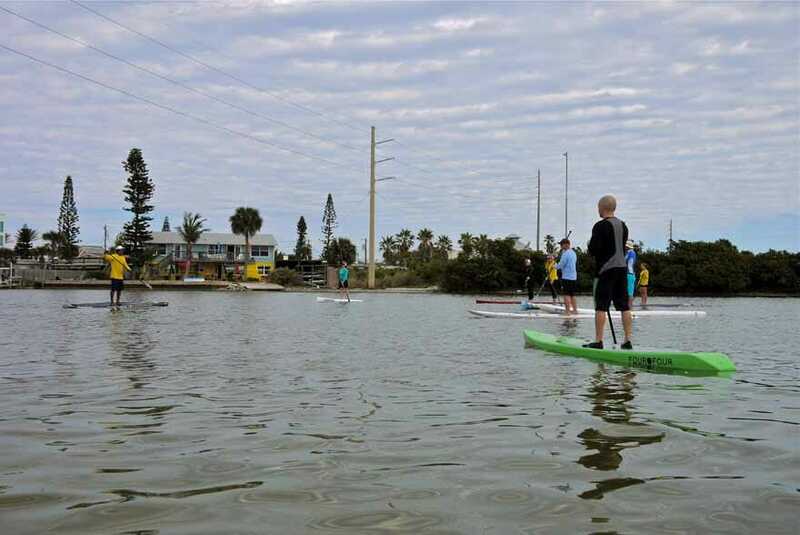 Group stand up paddle lesson at our Merritt Island location. 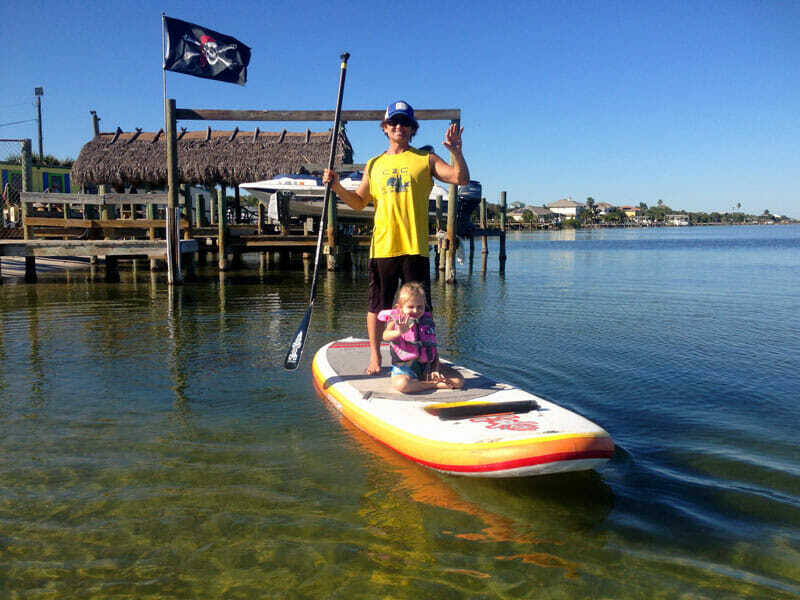 Stand up paddle lessons… Fun for all ages! 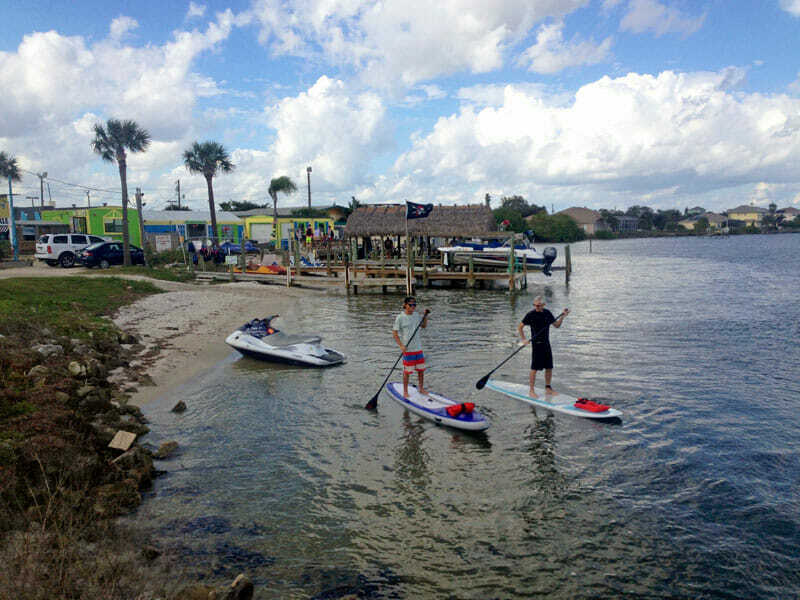 A view of our shop, rental and lesson location in Merritt Island, FL. Right on the water! 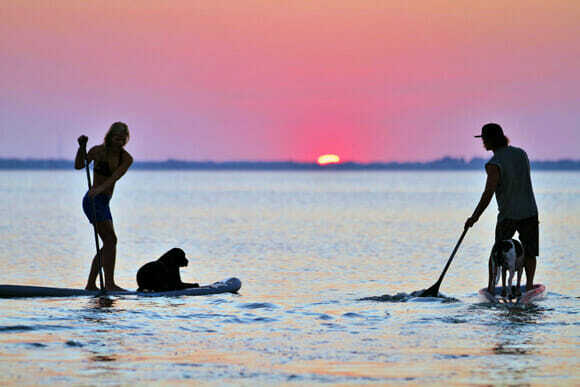 Sunset paddle tour in Cocoa Beach, FL. 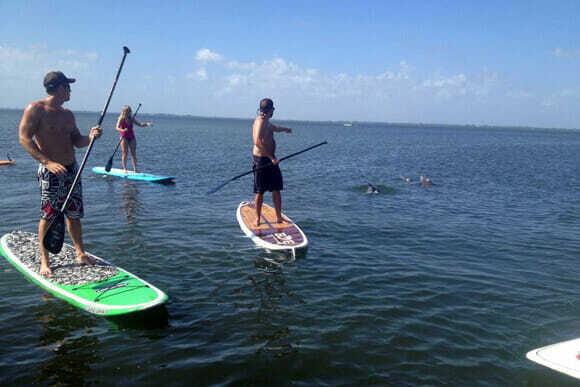 Sighting dolphins on one of our stand up paddle nature tours in Cocoa Beach, FL. 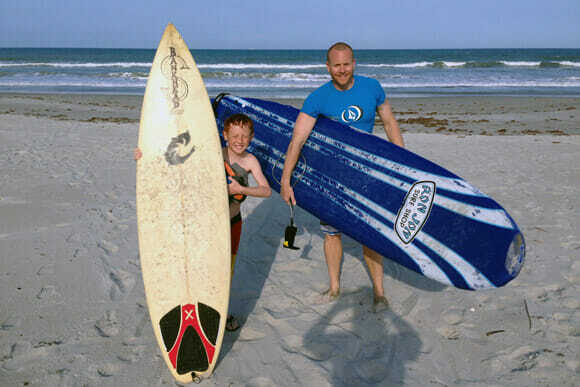 Surf lessons with Sobe Surf in Cocoa Beach, FL. 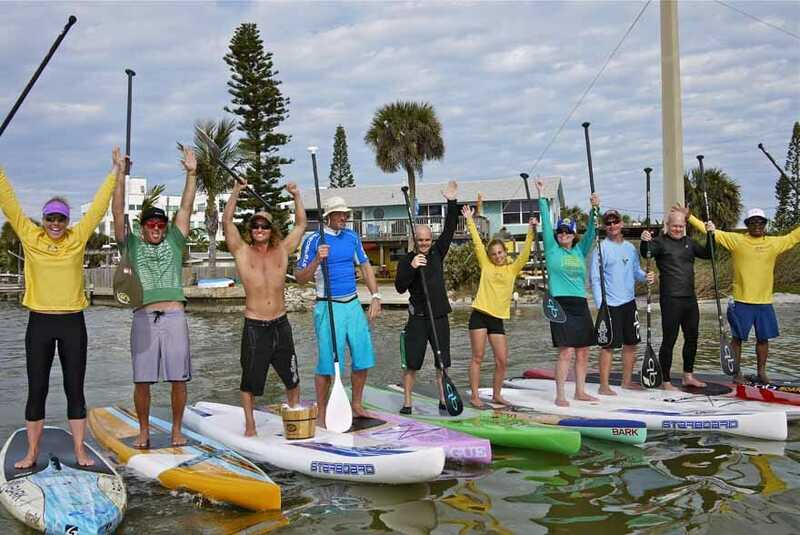 Girard Middleton, Sean Poynter, Dan Gavere, Annabel Anderson, and other members of the Starboard SUP team in Cocoa Beach, FL. 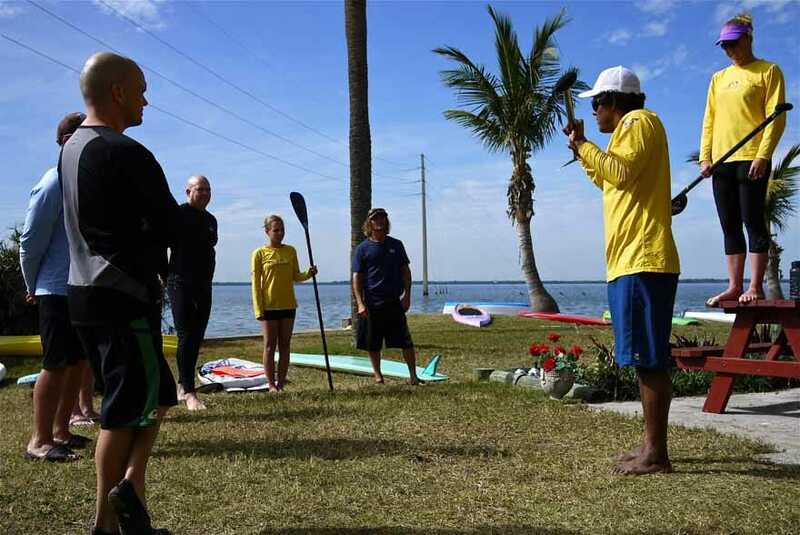 Shooting video of a SUP clinic in Cocoa Beach with Girard Middleton. 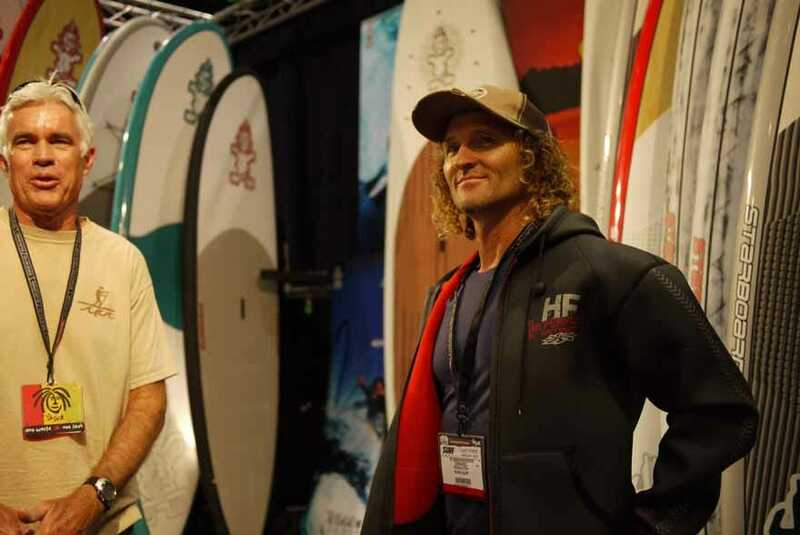 Girard at the Starboard booth at the 2012 Surf Expo in Orlando, FL. 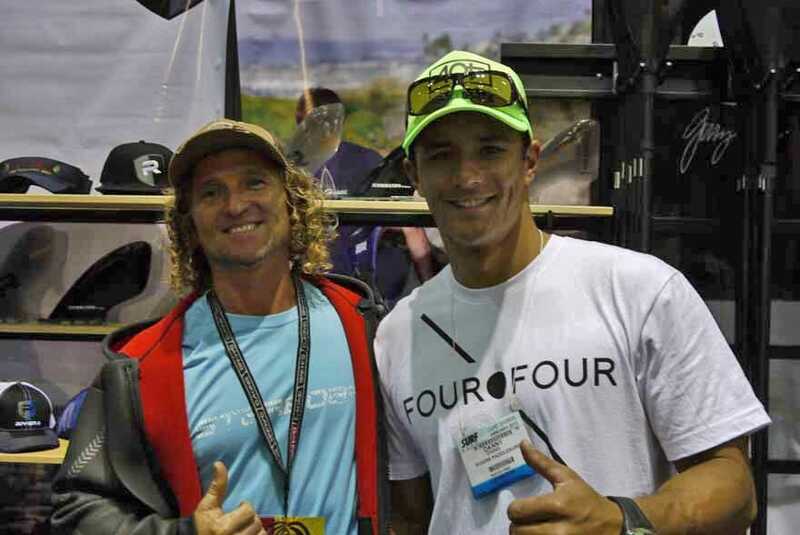 Girard and world champion paddler Danny Ching. 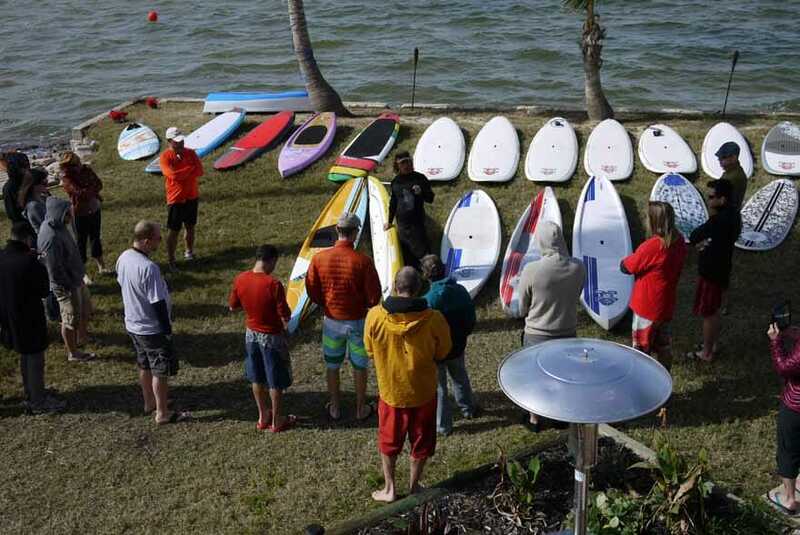 Visiting pros Anthony Vela and Candice Appleby teaching some principles on land before taking the clinic on the water. 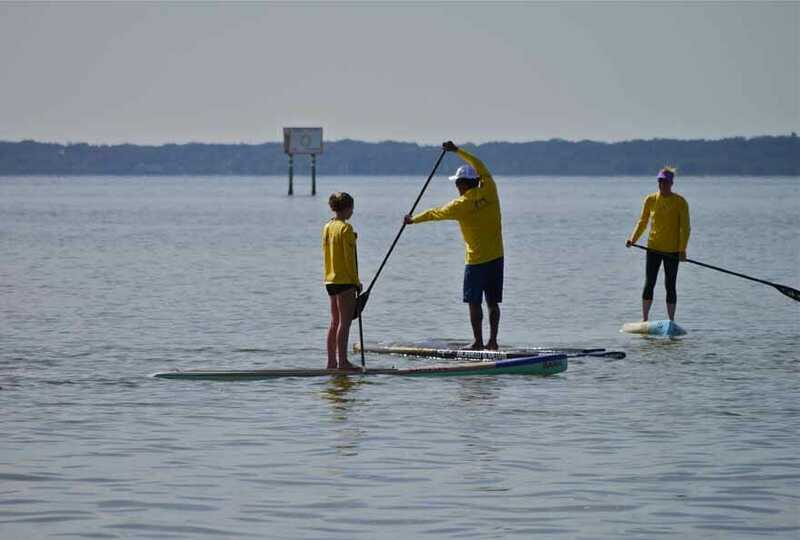 Performance paddling clinic on the water. Anthony and Candice giving personalized coaching. Cocoa Beach lifeguard Ian McFarland taking it easy. Group shot at the end of the clinic. 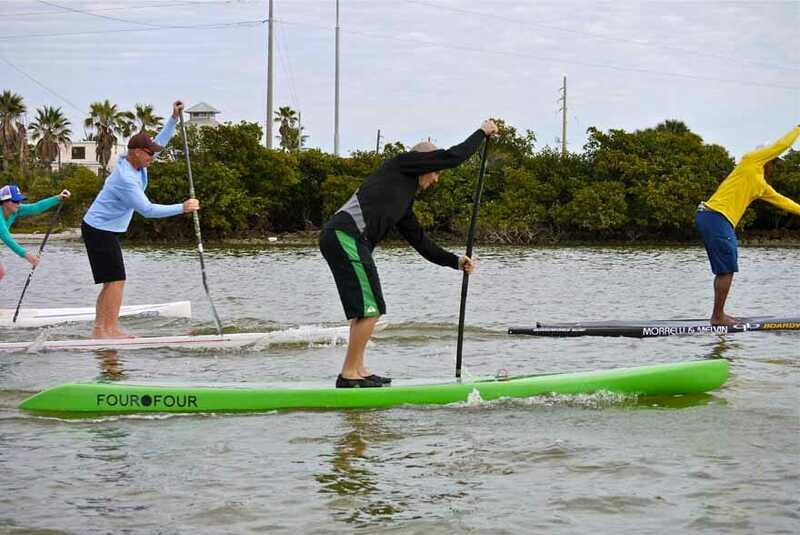 Stand up paddling clinic for members of the press. 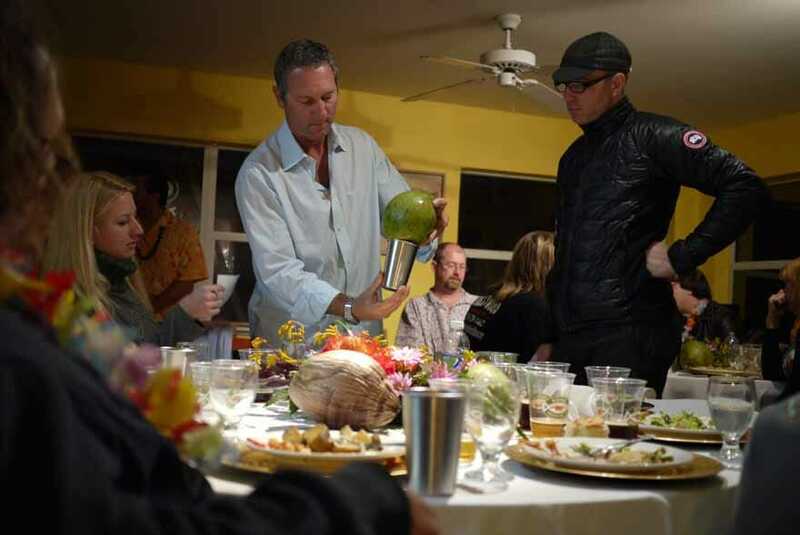 Fresh coconuts at a Kona Brewing Co. luau at Sobe Surf. 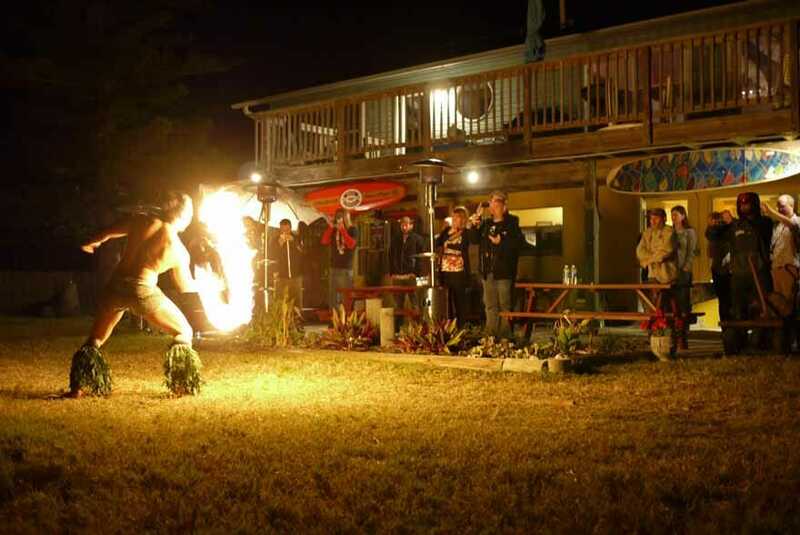 Hula dancing at the Kona Brewing Co. party. 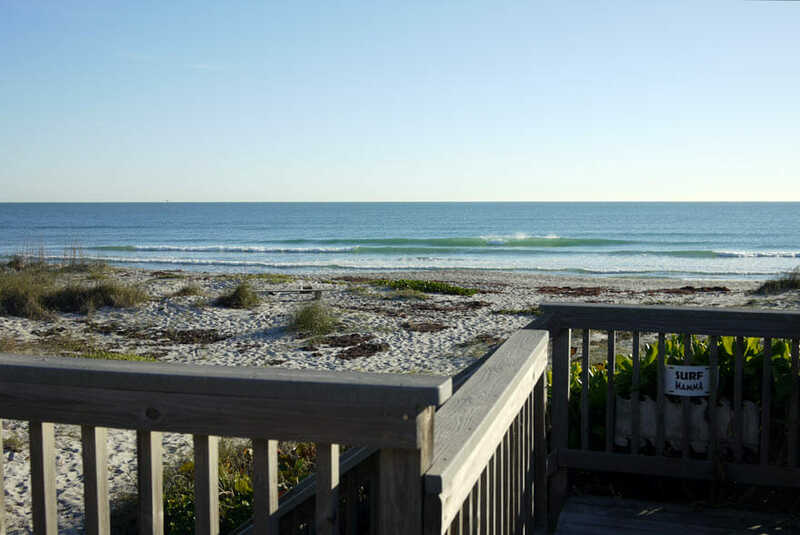 Waking up to a clean little swell in Cocoa Beach. 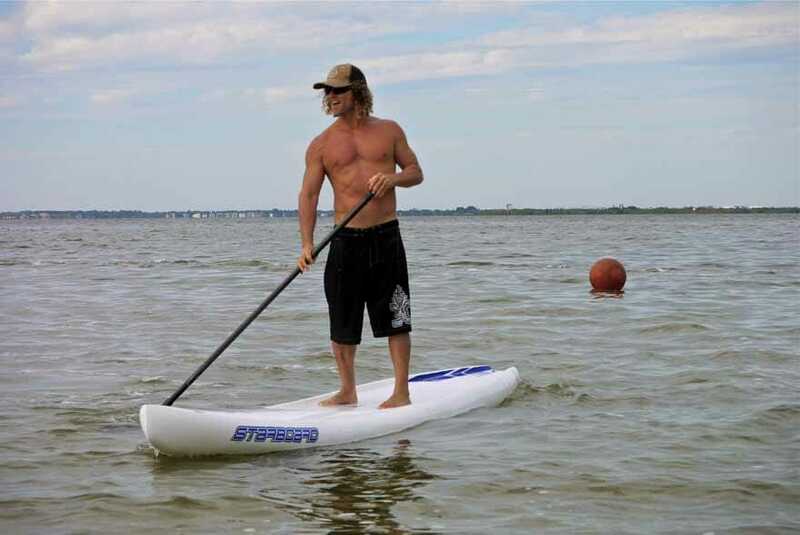 Perfect for beginner surf lessons!